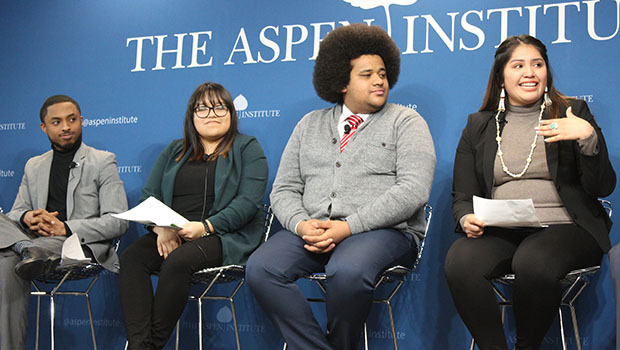 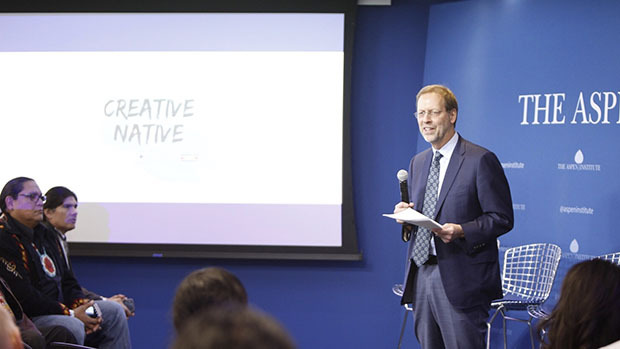 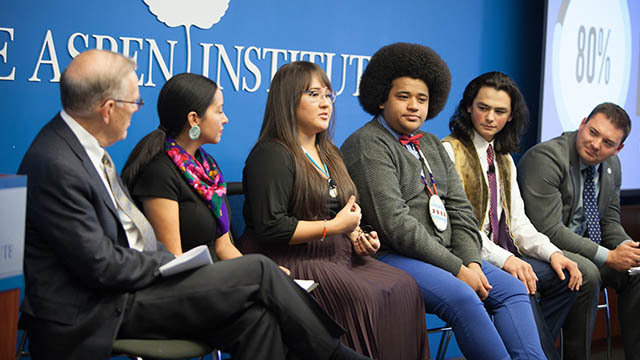 Aspen Institute President and CEO Dan Porterfield delivered welcoming remarks at an event organized by the Center for Native American Youth. 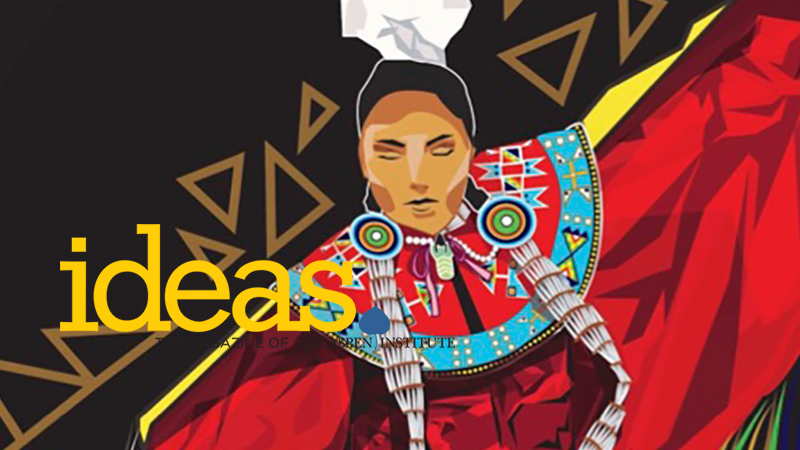 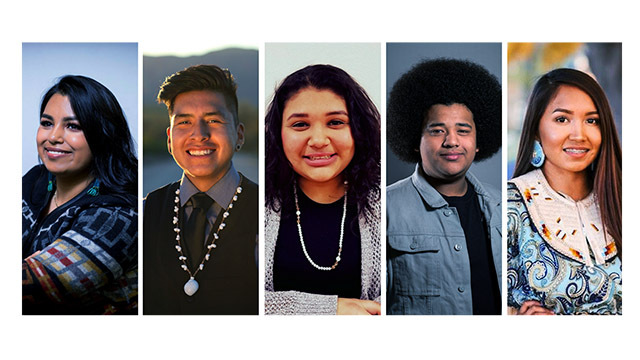 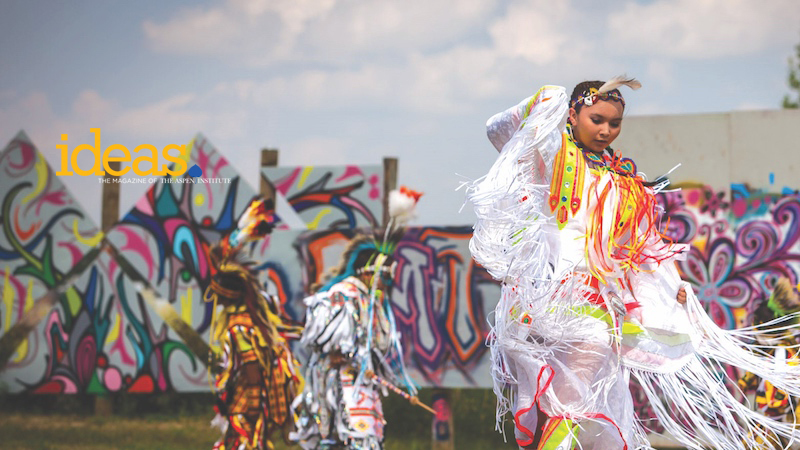 The Center for Native American Youth's 2017 report details how young Native Americans are addressing community issues through their traditions. 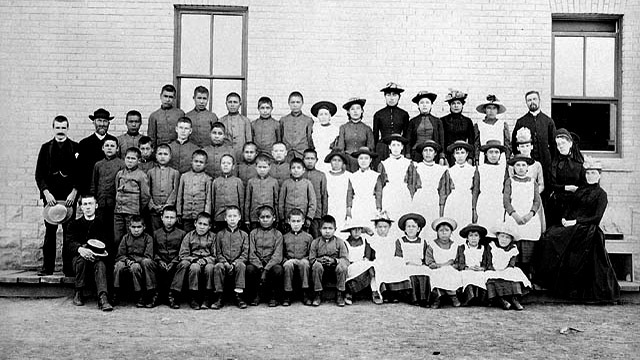 One in two Native American children born today will develop diabetes in their lifetime. 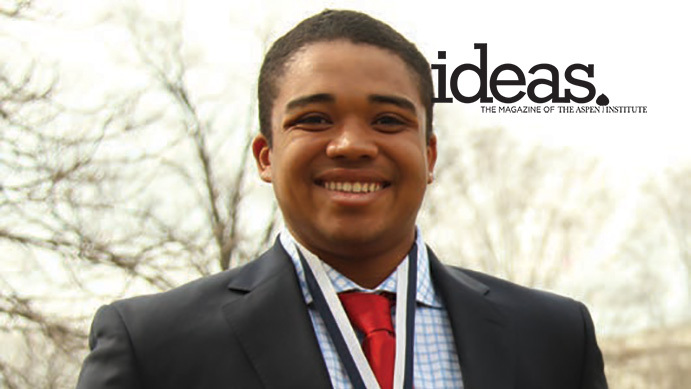 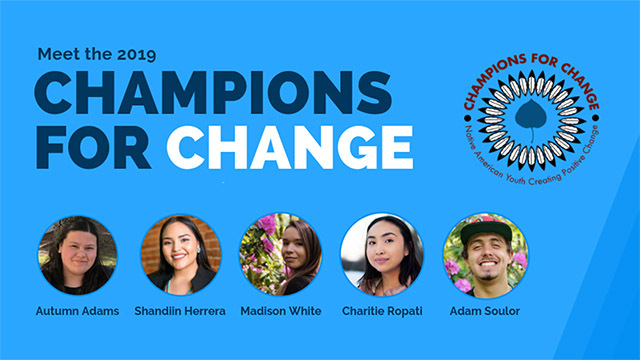 Champions come from tribal and urban Indian communities throughout the country and, despite their youth, bring a wealth of experience as change agents on the ground.